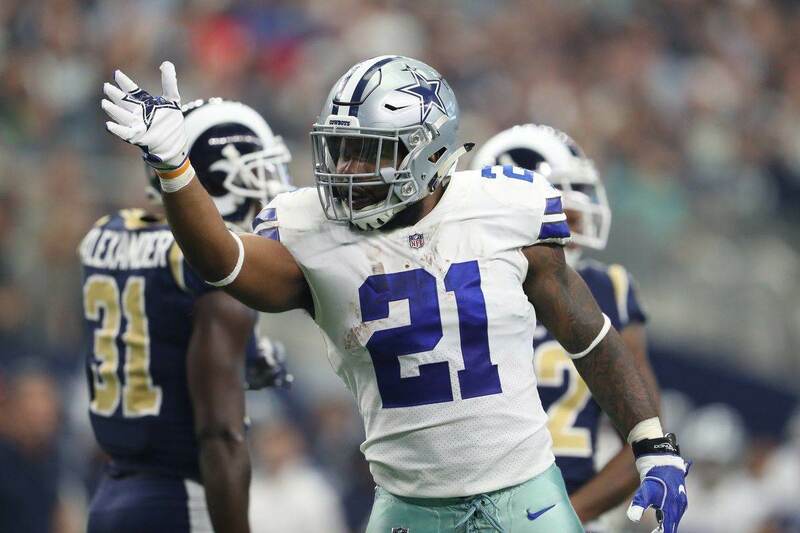 The NFL free agency is starting in a week, and the Cowboys are working overtime to get under the $133 million salary cap. 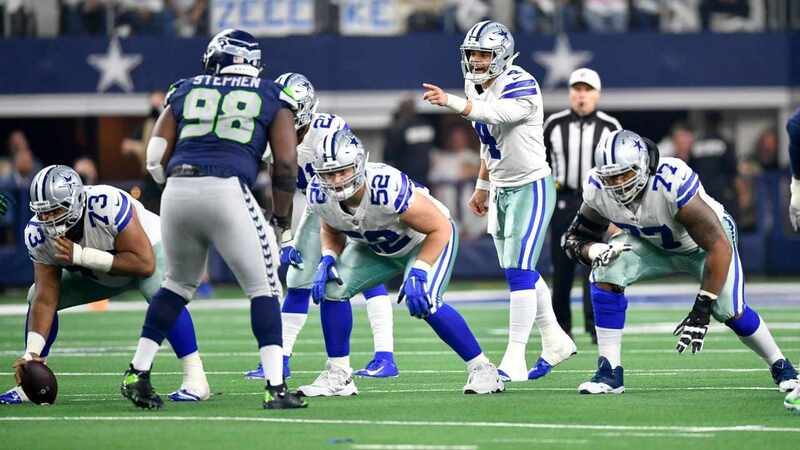 That work is starting to “pay off.” The Cowboys have been working to restructure Quarterback Tony Romo’s contract, and will apparently be less than $1 million over the cap after the restructure. The Cowboys intend to convert 12.5 million of Romo's $13.5 million base salary into a signing bonus. The restructures to Romo’s contract will save the team $10 million dollars dropping his salary-cap figure from $21.7 million to $11.7 million. Romo signed a six-year extension in 2013 worth $108 million that included $55 million in guaranteed money, which freed up $5 million worth of cap room for the 2013 season. The initial contract was designed to be restructured in the second year to create cap room. Romo had back surgery in December, but the Cowboys anticipate he will be ready to take part in the full offseason program beginning April 21. The Cowboys will also finalize the contracts of cornerback Orlando Scandrick, and linebacker Sean Lee on Tuesday. The restructuring of these two contracts created about $6.8 million in cap space. 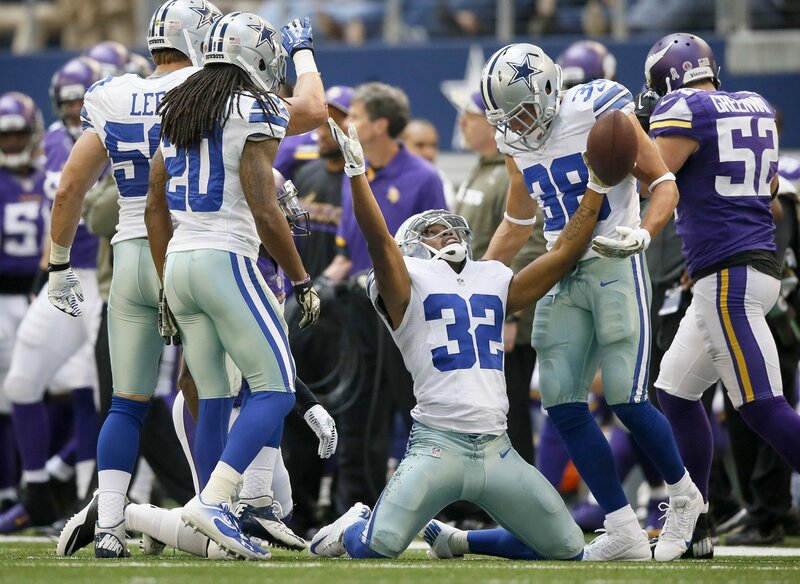 Scandrick signed a two-year-extension late last season guaranteeing him $9 million. Lee signed a six-year extension worth around $51 million in summer 2013. The Cowboys have no intentions of restructuring the contracts of other players, unless it becomes necessary to add players in the free agency. The restructuring of Romo, Lee and Scandrick creates $16.8 million, making the Cowboys less than $1 million under their salary cap. 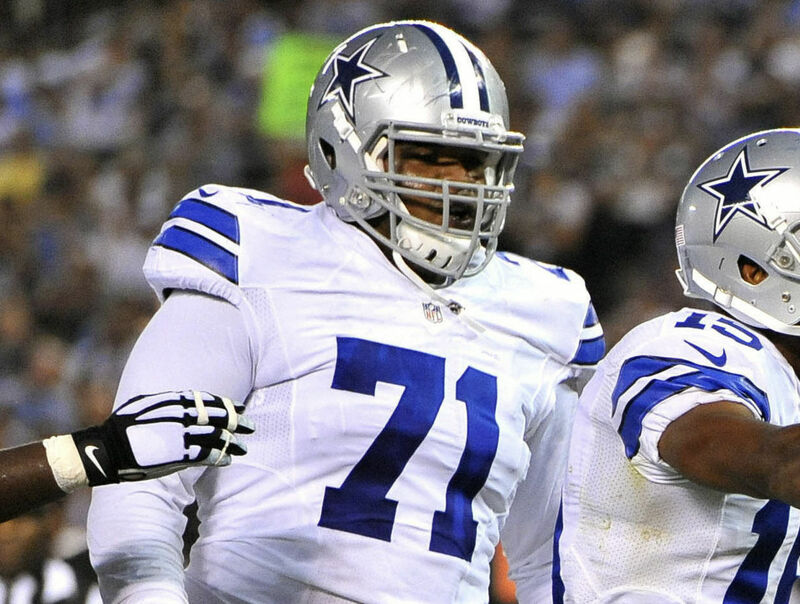 The fate of DeMarcus Ware, Miles Austin and Phil Costa are yet to be decided. The team attempted to get Costa to take a pay cut, yet he refused. They have not yet decided to release him, but it would save $1.5 million, and it looks as though he will be released. Ware is set to count for $16.003 million against the cap, the team could save $7.4 million by releasing him. It is yet to be determined if the Cowboys will work out a deal with the defensive end. Austin is set to count for $8.249 million against the cap. What do you think of players that refuse to take a pay-cut for a team they apparently love? Especially when it means you could be doing the team a big favour? Is it selfish of them to not think of the team as a whole, or since this is their job is it smart for them to be only looking out for themselves?